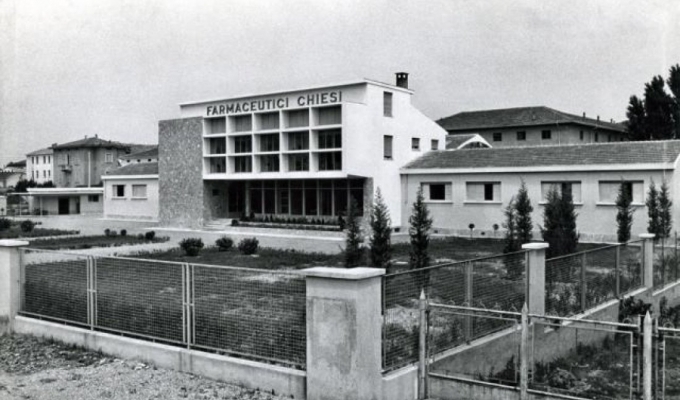 The company was founded in Parma in 1935 when Giacomo Chiesi, a chemist who dreamed of doing research, bought the Laboratorio Farmaceutico Parmense and embarked on his entrepreneurial adventure. 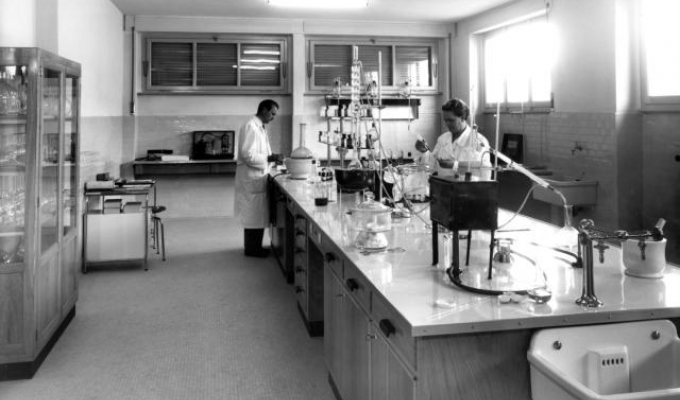 In the early forties the laboratory started to expand and sell its products abroad, exporting drugs to Eritrea and Austria. 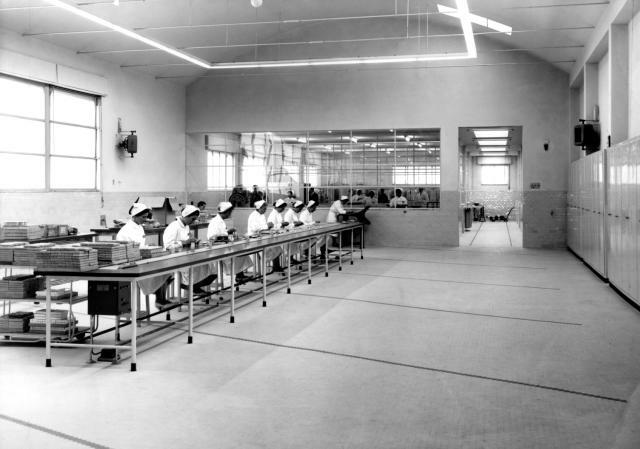 However, in 1944 the war broke out and part of the company was destroyed during a bombing raid, bringing all activities to a stop until the war ended. 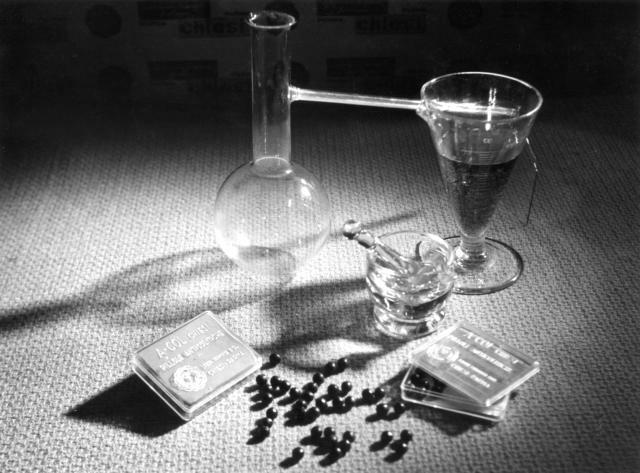 When the laboratory resumed its activities, the first scientific collaborator was hired and Chiesi launched its first penicillin-based ointment. At the time, Giacomo Chiesi was considering buying some land to build a real factory. 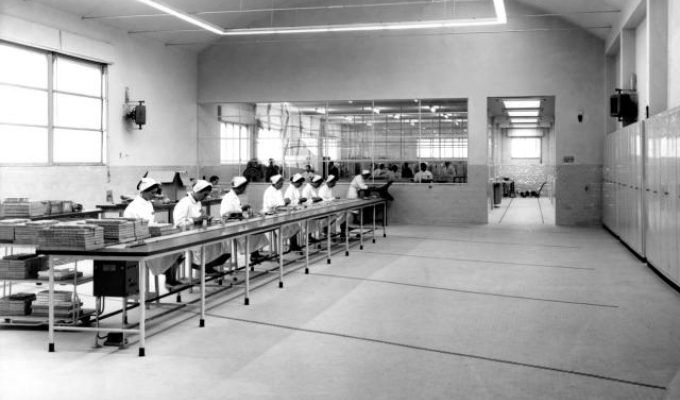 The new pharmaceutical factory was launched in 1955, had 50 employees and manufactured an extensive range of successful drugs. 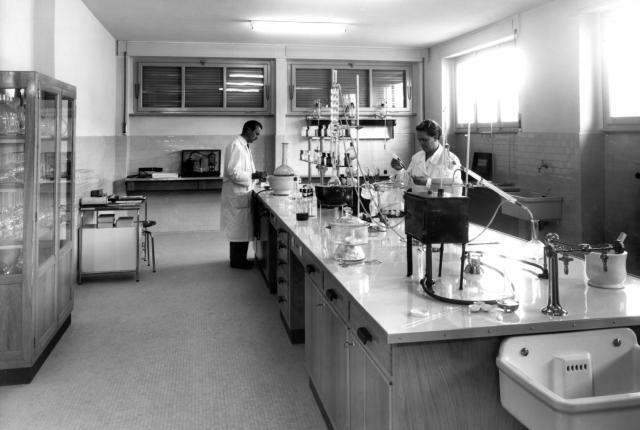 In 1966 Giacomo Chiesi handed over the management of the company to his two sons, Alberto and Paolo. 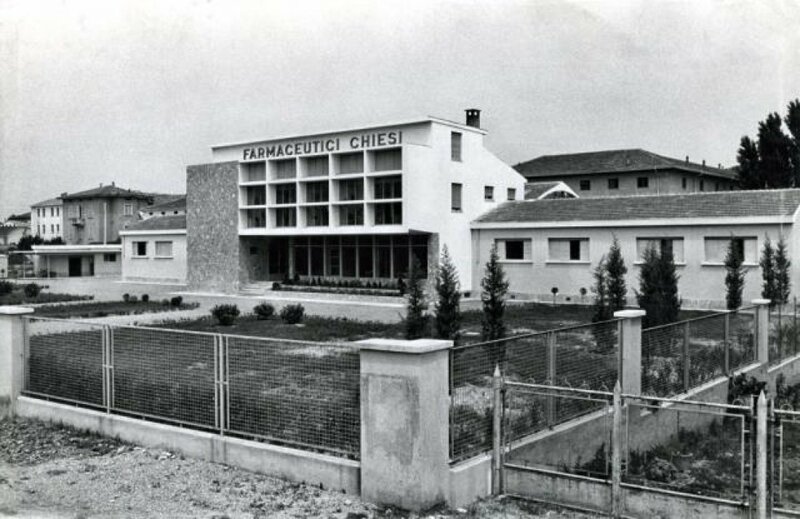 Chiesi Farmaceutici was a small company at that time, yet already looking towards international markets. Alberto and Paolo started a continuous expansion and internationalisation process by opening the first office abroad, in Brazil in the late seventies. 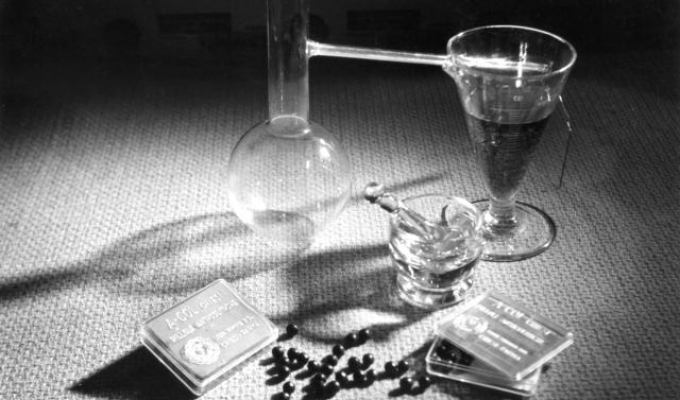 1979 represented a significant turning point with the launch of Clenil, a cortisone preparation indicated for asthma, allergic rhinitis and airway inflammation. Clenil is a successful drug, especially in a market where effective treatments for such diseases are so few and it lead the way for Chiesi Farmaceutici’s commitment to respiratory diseases. Following the success of Clenil, Chiesi’s interest extended to the anti-inflammatory and pain killer areas. Almost ten years after the Brazilian adventure, the Group’s international expansion is very strong, both in the European and non-European countries. Since 1987, Chiesi has opened affiliates in Pakistan, France, Spain, Greece, the United Kingdom, Austria and the Eastern European countries, the United States, Germany, the Maghreb countries, Turkey, Bulgaria, China, and Scandinavia. Beside the Group’s earlier products focussing on respiratory and cardiovascular therapeutic areas, products for neonatal diseases, musculoskeletal and vascular disorders have also been launched. The Modulite® technology, which was introduced during this period, contains a new combination of active ingredients and is used in pressurised dry powder inhalers able to deliver extra-fine particles. In 2008, Chiesi entered as a pioneer in the world of regenerative medicine by founding Holostem Advanced Therapies Ltd, and in 2013, with the acquisition of the Danish biopharmaceutical company Zymenex, moved into biotechnology, positioning itself today at the height of innovation in the bio-pharmaceuticals sector.